Cabinet has retained businessman Lance Hinds as the Chairman of Board for the Guyana Energy Agency (GEA), for the year 2018, to 2019. This was revealed today by Minister of State Joseph Harmon, during the post-Cabinet press briefing held at the Ministry of the Presidency. Though a representative from the Parliamentary Opposition was slated to be a part of the board, the Ministry is still awaiting a nominee, the Guyana Standard was told. 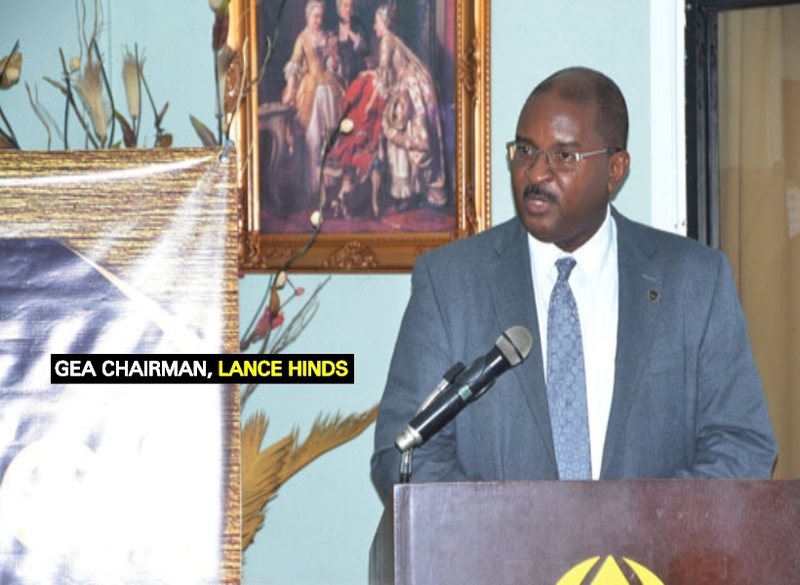 He has also served as the Adviser to the Minister of Public Telecommunications, Kathy Hughes.